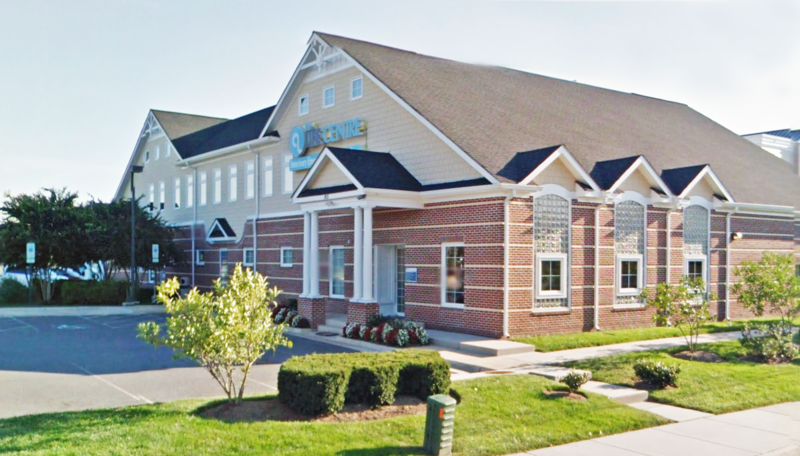 Both our Leesburg, VA and Frederick, MD practices have moved to our Columbia, MD location. We will no longer see patients in these locations after Friday, June 29, 2018. For any questions or records needs call (571) 209-1190 until July 20th. After July 20th, please call our Columbia Practice at (301) 362-5252. Select Saturdays 8:00 a.m. – 12:00 p.m. Eye Care for Animals is located in LifeCentre Veterinary Emergency & Specialty Care. We serve the community of Frederick, Maryland on Mondays & Fridays 9:00 a.m. – 3:00 p.m. The doctors at Eye Care for Animals are dedicated to providing the finest in veterinary ophthalmology services to Leesburg, Virginia. Call for more details or to schedule an appointment.